“Winterfest” celebrating 10 years of fun in the snow. In Western New York, communities love to celebrate our heritage and all the things that make our region unique. For 10 years, the Town of Clarence “Winterfest” has been an awesome way to break out from cabin fever and enjoy our winter season. 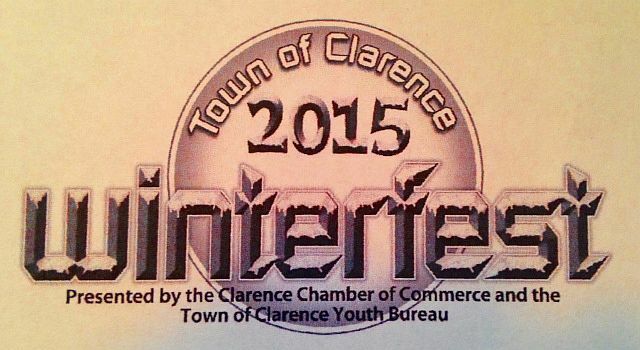 On Sunday, January 25, 2015 from Noon to 5:00 p.m. “Winterfest” will take over Clarence Town Park (10405 Main Street) with over a dozen wintertime activities geared towards kids of all ages. This year, there will be a “Frozen”-themed building for families. You can even get your picture taken with movie characters Anna or Elsa. There will also be ice skating, sledding, Irish dancing, hayrides, caricatures, a bike and helmet raffle, bonfire & marshmallow roasting, clowns, food & drinks, and much more. The event is free to public. The event is presented by the Clarence Chamber of Commerce and the Town of Clarence Youth Bureau. 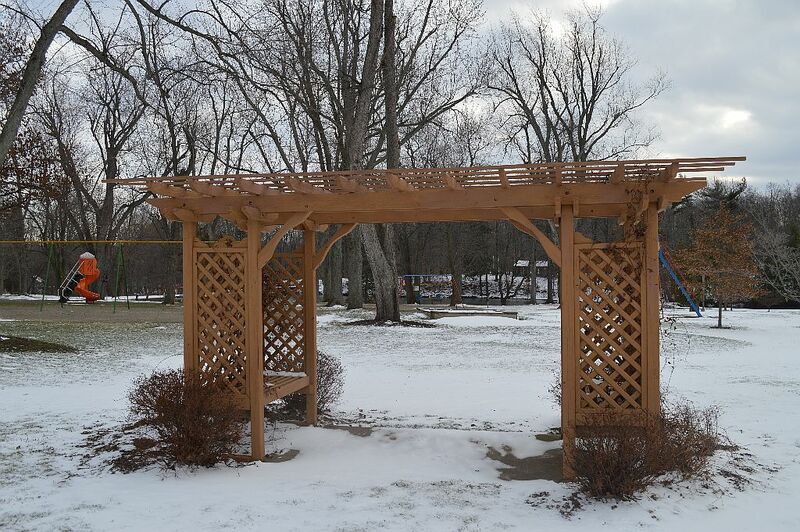 We look forward writing more about “Winterfest” as the event draws near. Are non-residents welcome here? It seems all of the Buffalo suburbs hate letting people who live in other suburbs to use their stuff. 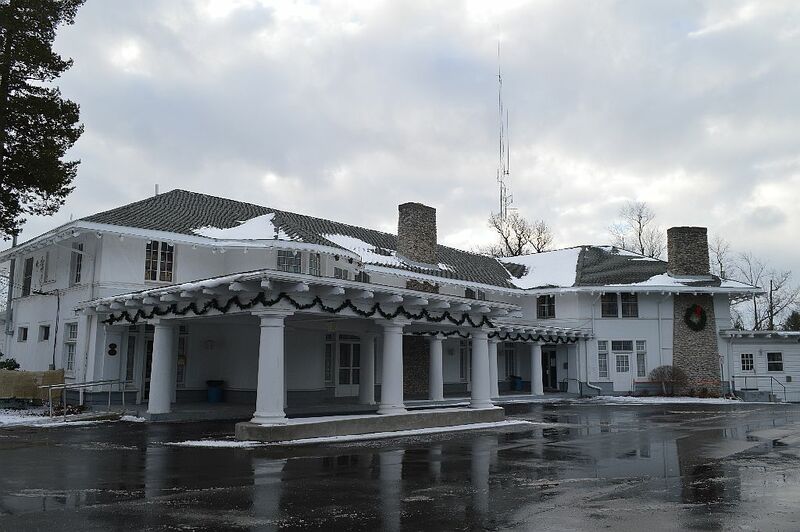 Events that are offered by town departments are generally provided for residents of the town because tax dollars are used to fund some of the activities. This applies to most municipalities. Having said that, we do not ID people who attend so we have no way of knowing if they are residents of our town or not.